The best sommeliers know a lot about rare wines but can also spot a bargain. Here, we compile their best tips. 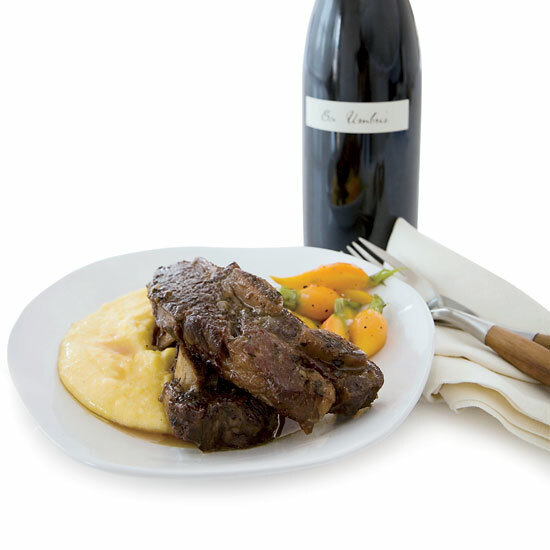 Sommelier Clint Sloan of McCrady’s in Charleston, South Carolina, swears by this easy short ribs recipe, adapted from the Joy of Cooking, because it brings out the flavors in the braising wine. He loves to make it with Washington State Syrahs, like the peppery 2006 Owen Roe Ex Umbris and the jammy 2007 Boom Boom. 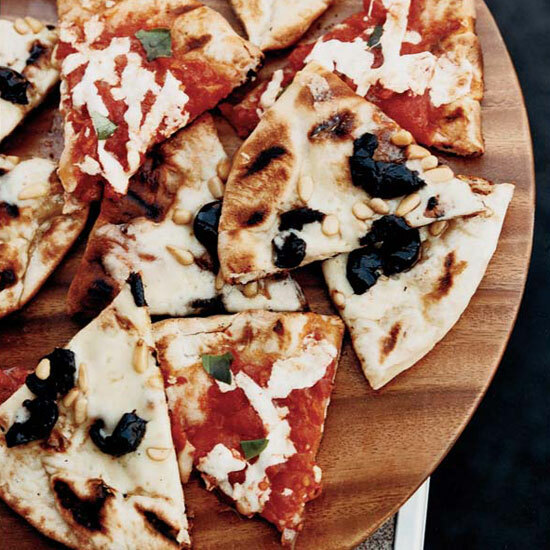 Just because you’re eating pizza in your pj’s doesn’t mean you can’t drink an interesting wine with it. Here, matches to try. 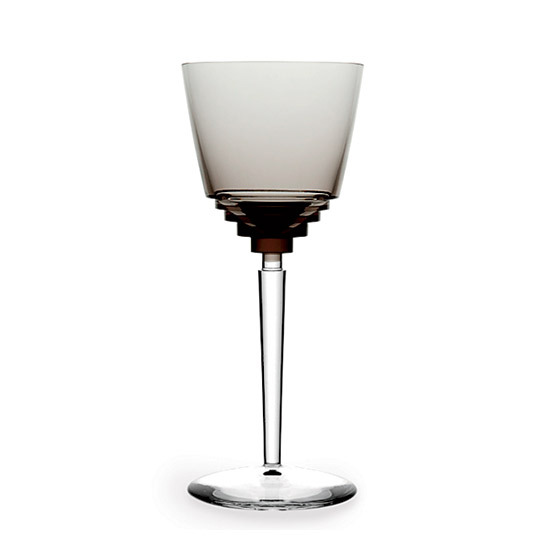 There are dozens of different kinds of wineglasses. 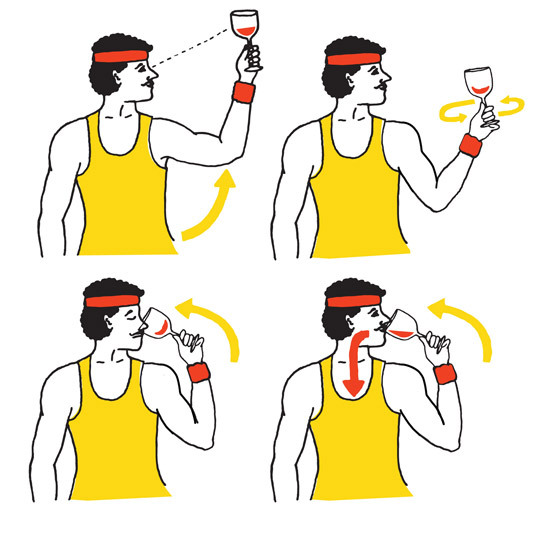 Here, some sommelier favorites. For sommeliers, a visit to one of these stores is as much fun as it is work. Sommeliers often travel to scout new wines, discovering restaurants along the way. 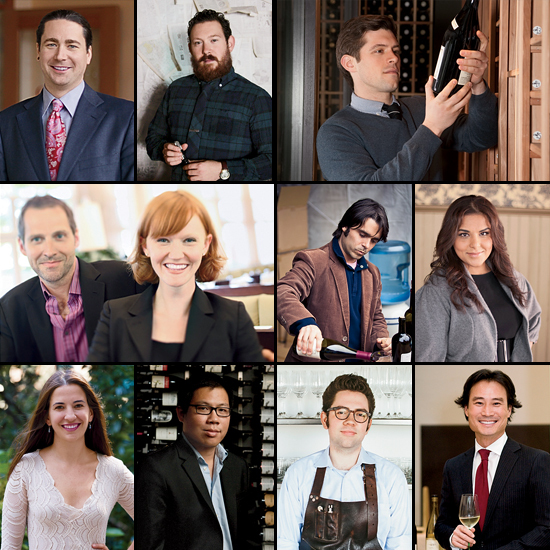 Here, 3 sommeliers pick restaurants from 3 different regions to try. 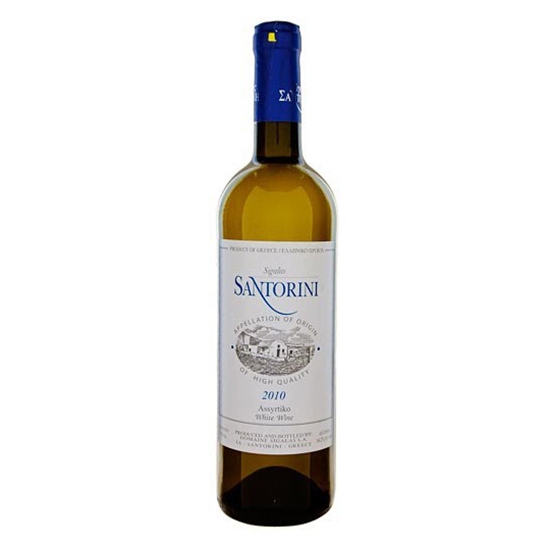 Sommeliers dream of visiting the Peloponnese peninsula and the island of Santorini in Greece, not only for the beaches and seafood but also for the wines. Says Laura Maniec of BR Guest Restaurant Group in New York City, “In Greece, the warm climate and volcanic ash in the soil contribute to making Old World, mineral-laden wines with complexity and concentration.” Here, 3 fantastic Greek wines that Maniec loves.